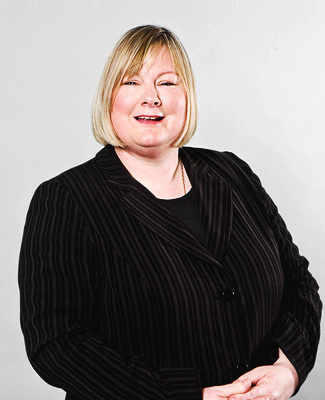 Jane is a Trustee and member of the management committee of the Bar Pro Bono Unit. Joint author (with Paul Mallender) of The Civil Partnership Act 2004: A practical Guide. Jane Rayson is noted for her impressive handling of distressed clients in complex children law matters.